Around 200 people were without water Saturday after a water main break forced a temporary water shutoff near College Gardens Elementary School in Rockville, Maryland. Water service has since been restored. 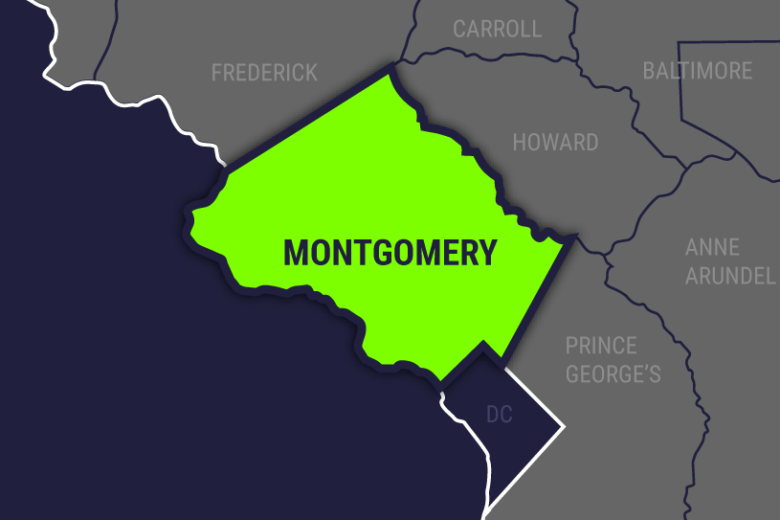 WASHINGTON — Around 200 people were without water Saturday after a water main break forced a temporary water shutoff near College Gardens Elementary School in Rockville, Maryland. The water shutoff lasted for about three hours as Washington Suburban Sanitary Commission crews worked to repair a water main on the 900 block of Princeton Place. The water main burst happened around 11 a.m. and a spokesperson for the Washington Suburban Sanitary Commission said that the shutdown was expected to last up to six hours. See a map of the areas that were impacted below.